Alliance is pleased to announce that we have successfully closed a refinance loan for the owner/operator of a Mobil Station located in Miami Beach, FL. 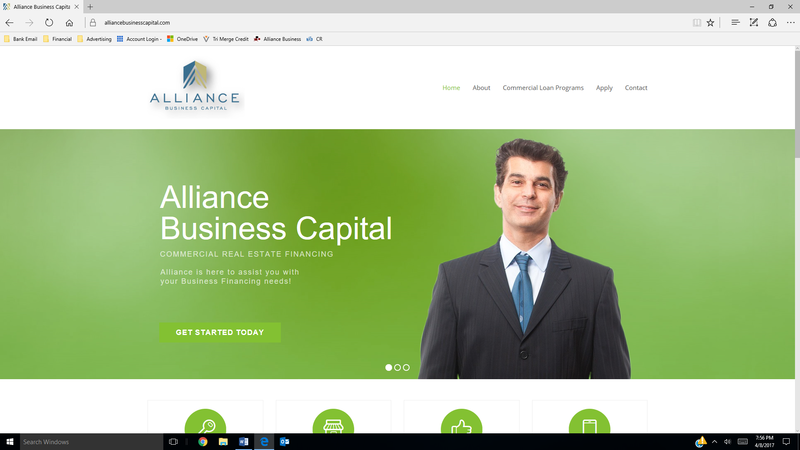 The loan was referred to Alliance by a Broker and completed under an SBA 7(a) loan through an Alliance Lending Partner. Loan amount was $2.7 Million.